owl’s house london. | owl's house london. The name came first. 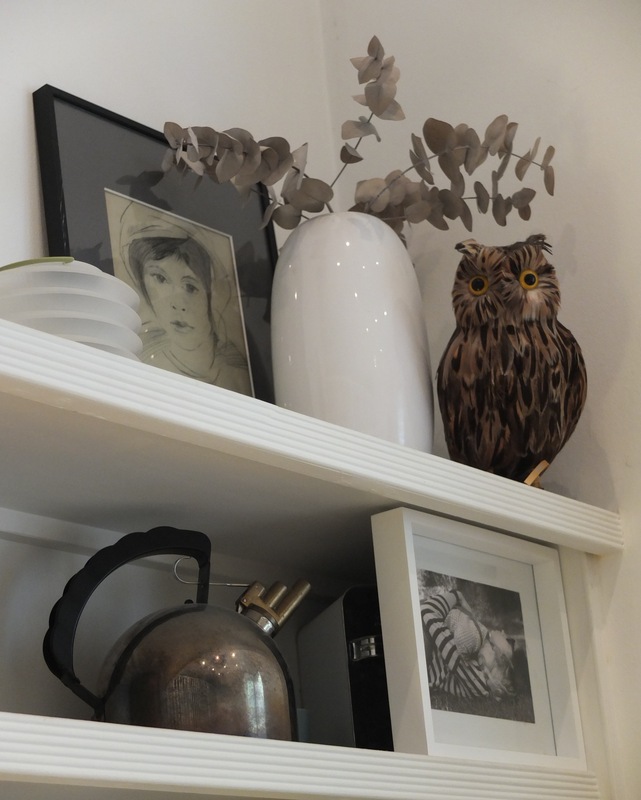 Then, happening upon the wonderous Places and Spaces store at design junction in London last month, owl was discovered. The appellation behind my blog. Wise old owl now sits high up (out of Henry’s grasp), master of all he surveys. London was added later to the title, as it is where I draw much of my inspiration. London, with a European flavour, perhaps, in particular Scandinavia. A design sourcebook from London with a European sensibility. This entry was posted in bits + pieces. and tagged inspiration, owl, wonderous places on October 14, 2012 by owls house london..
Beautiful owl! I look forward to reading more. I am from BYW. Pingback: owly things. | owl's house.